We've already had 10017 updates since Dolphin 5.0. Keep up with Dolphin's continuing progress through the Dolphin Blog: Dec/Jan Progress Report. 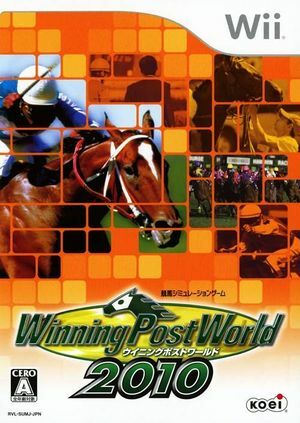 Winning Post World 2010 is a horse racing game which was released in Japan in 2010. The graph below charts the compatibility with Winning Post World 2010 since Dolphin's 2.0 release, listing revisions only where a compatibility change occurred. This page was last edited on 13 January 2018, at 15:55.